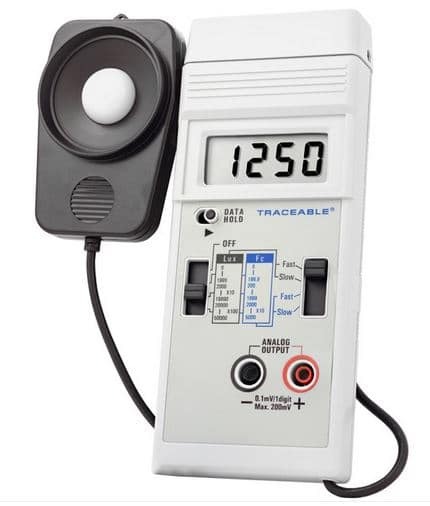 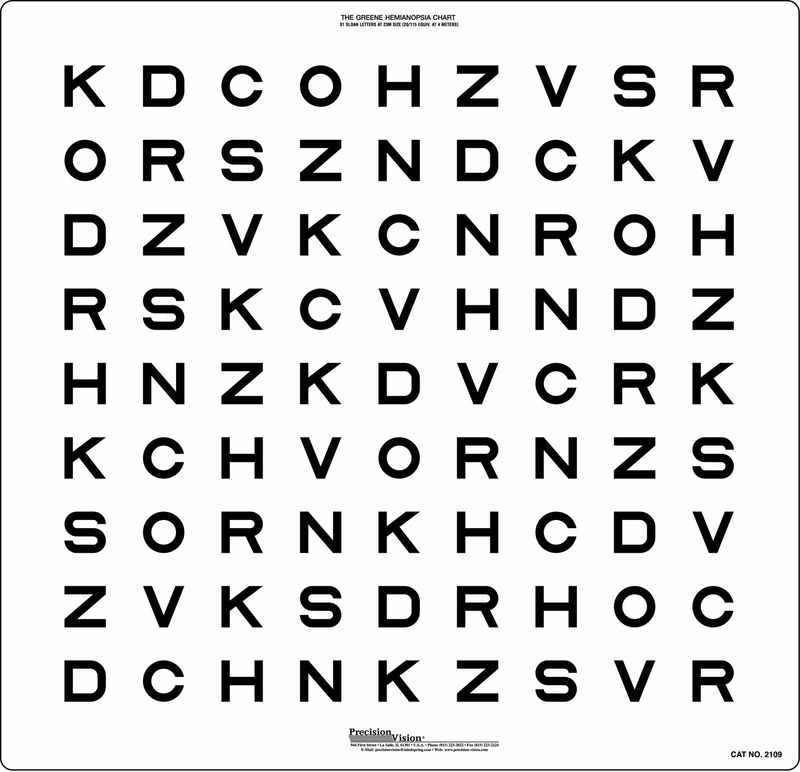 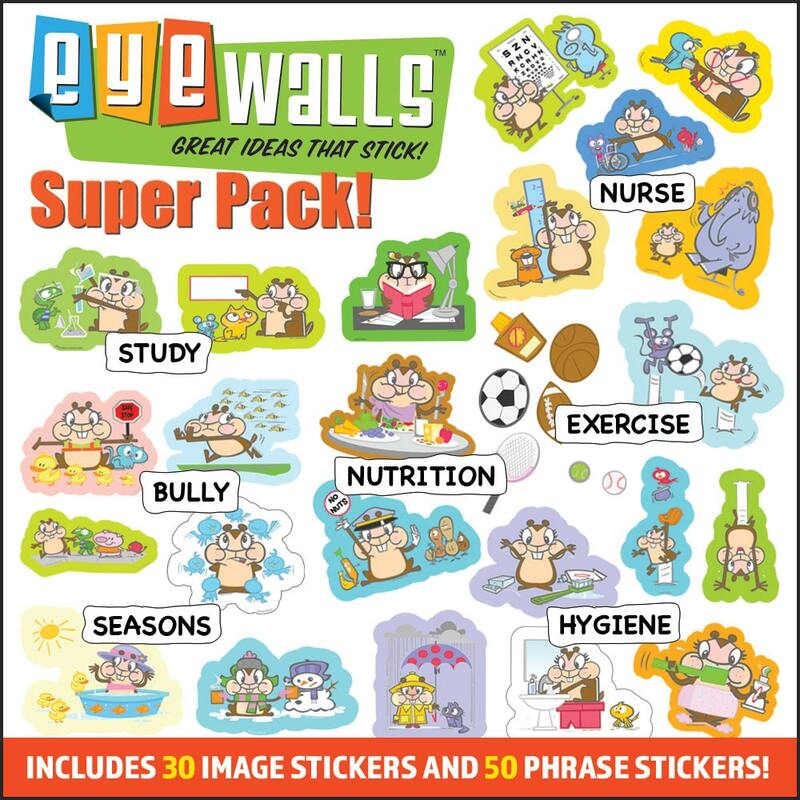 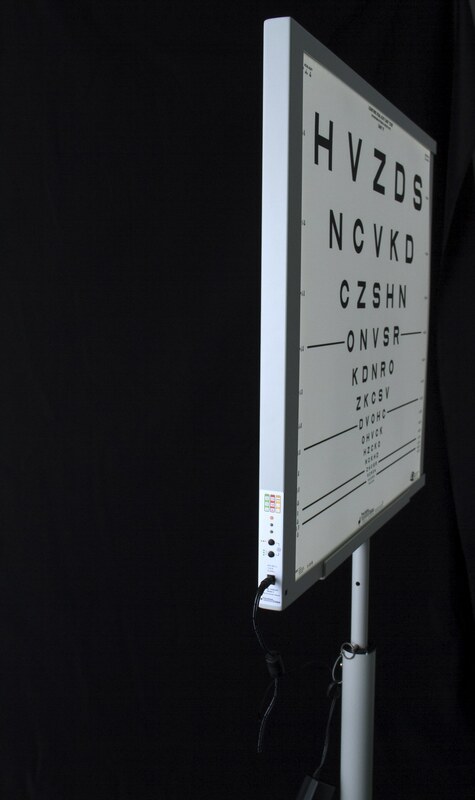 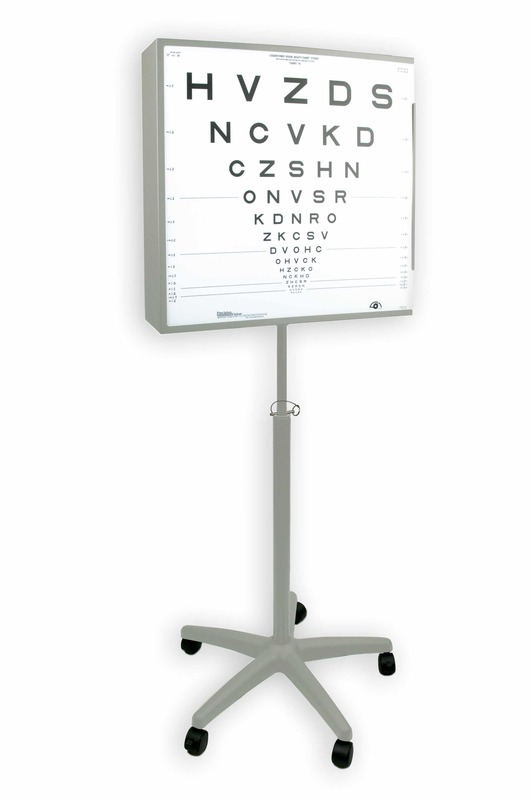 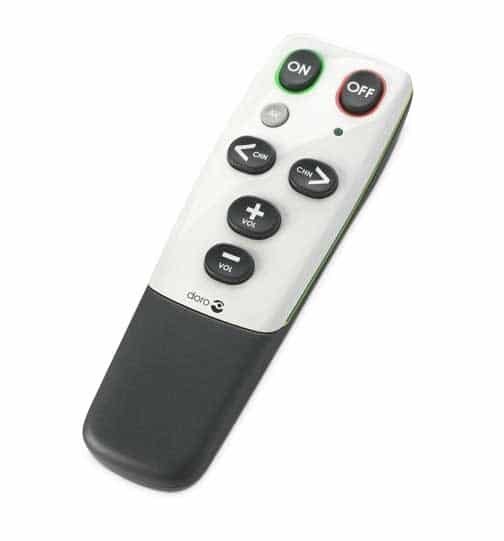 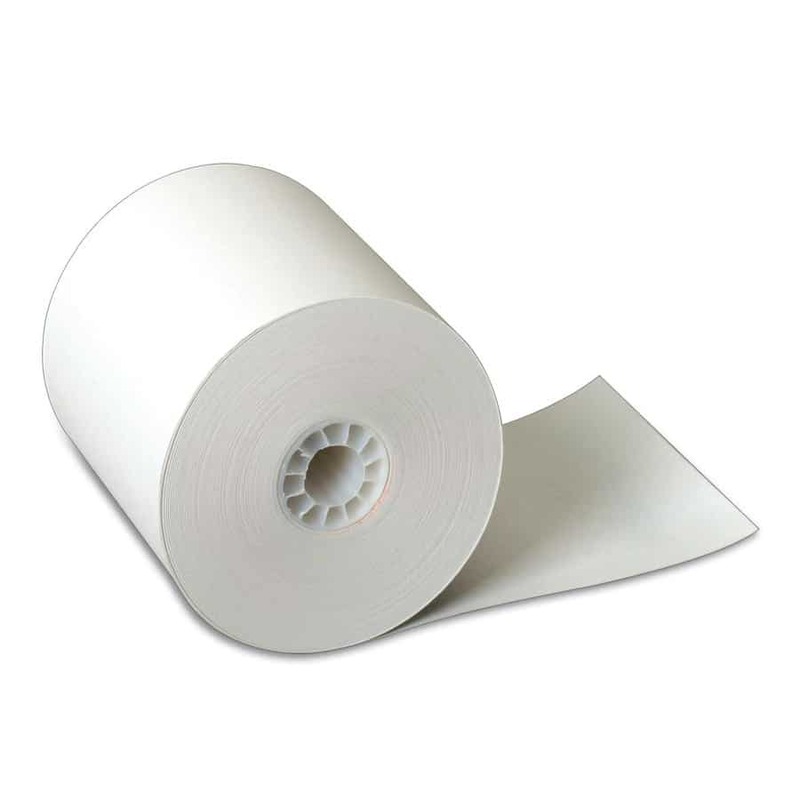 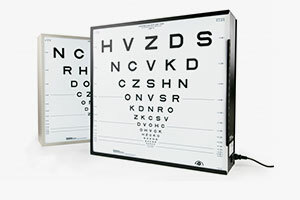 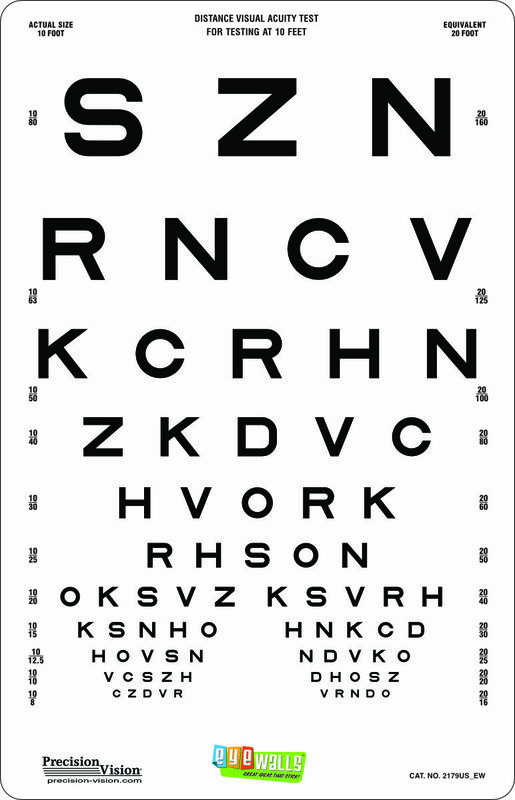 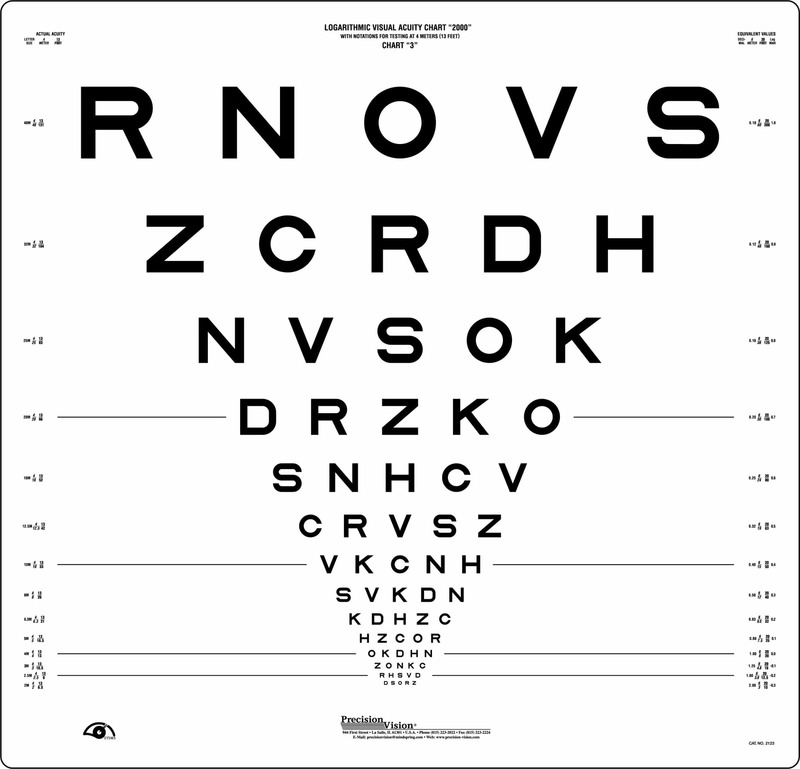 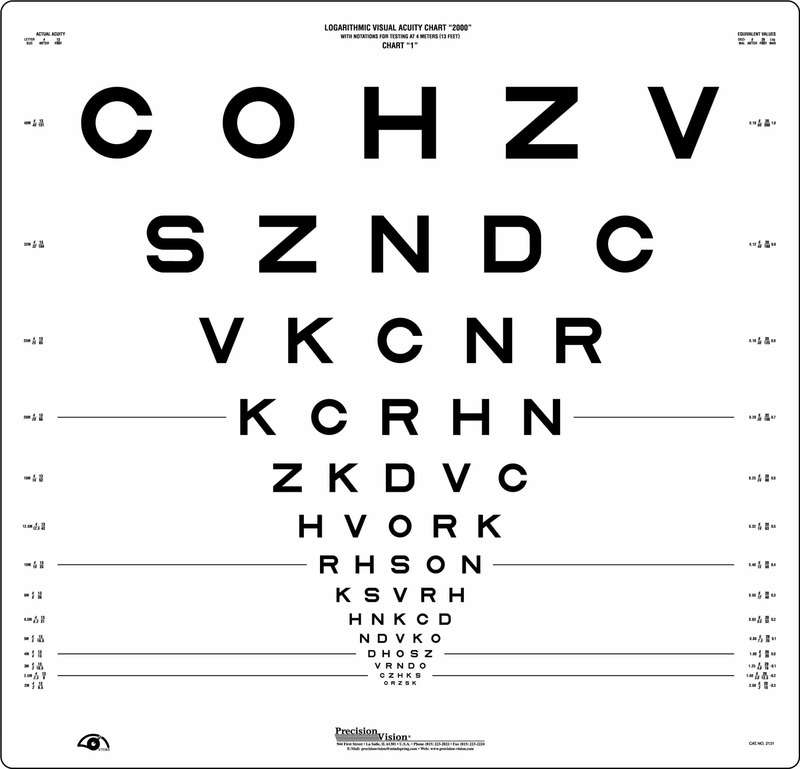 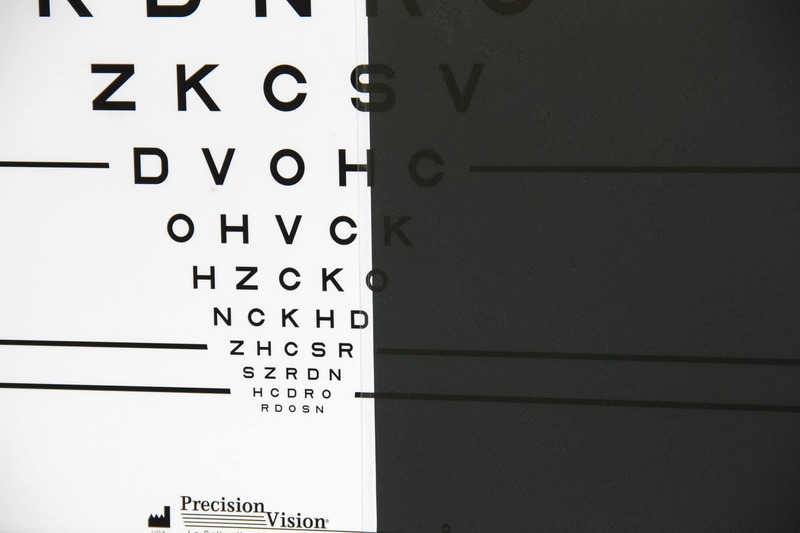 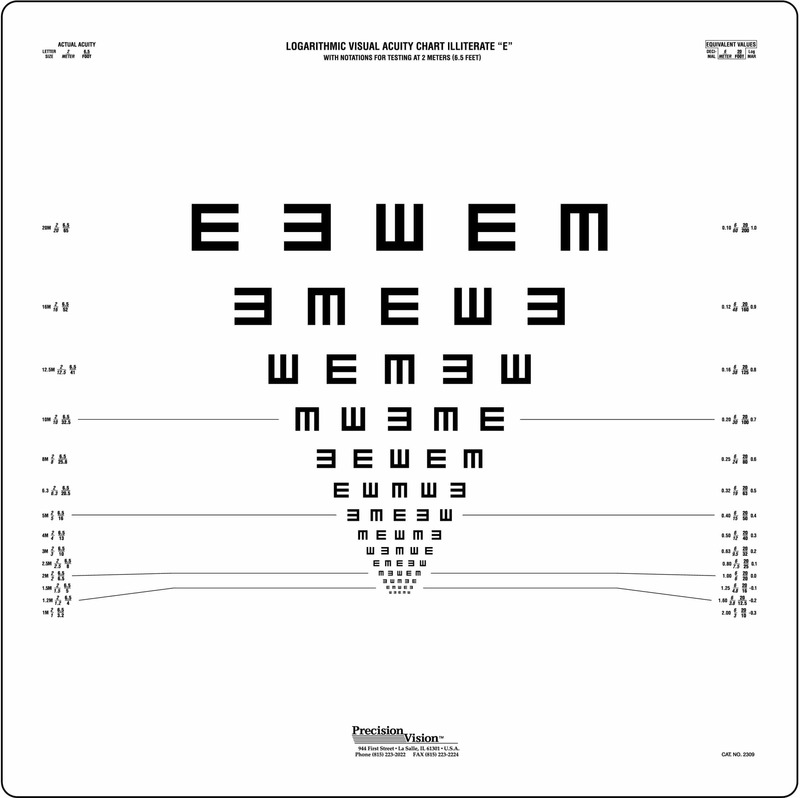 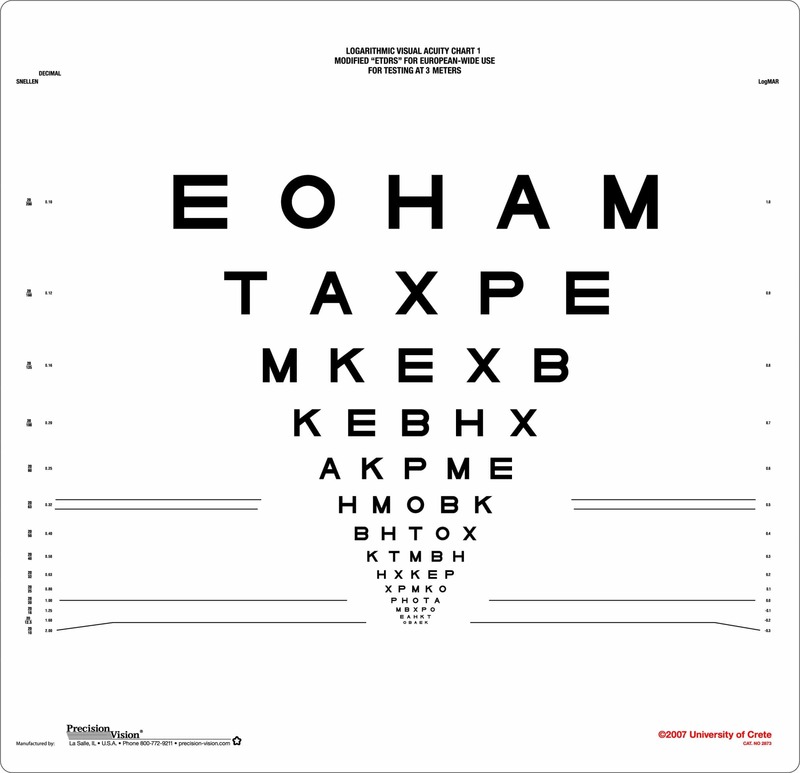 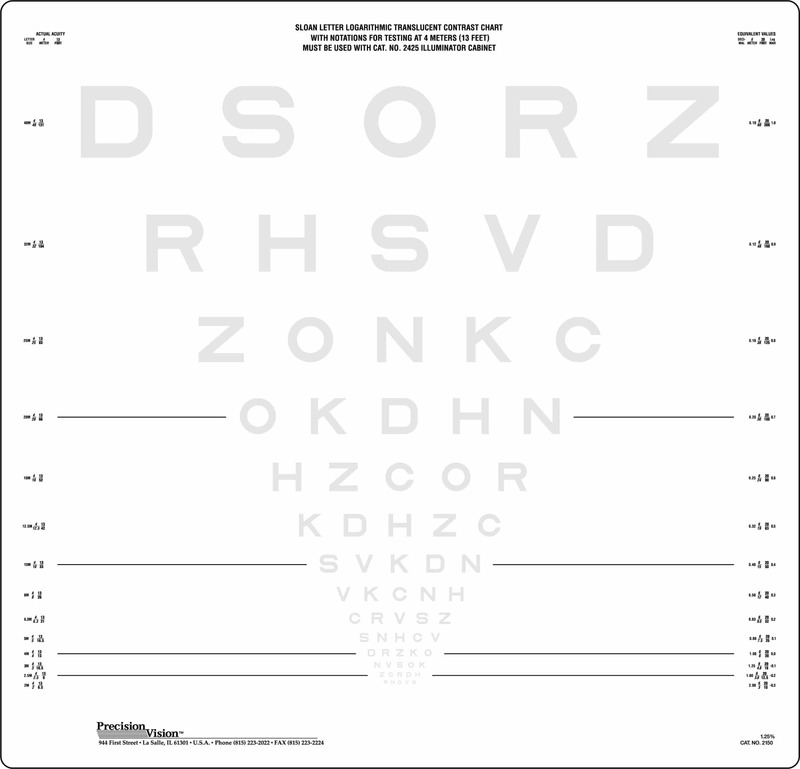 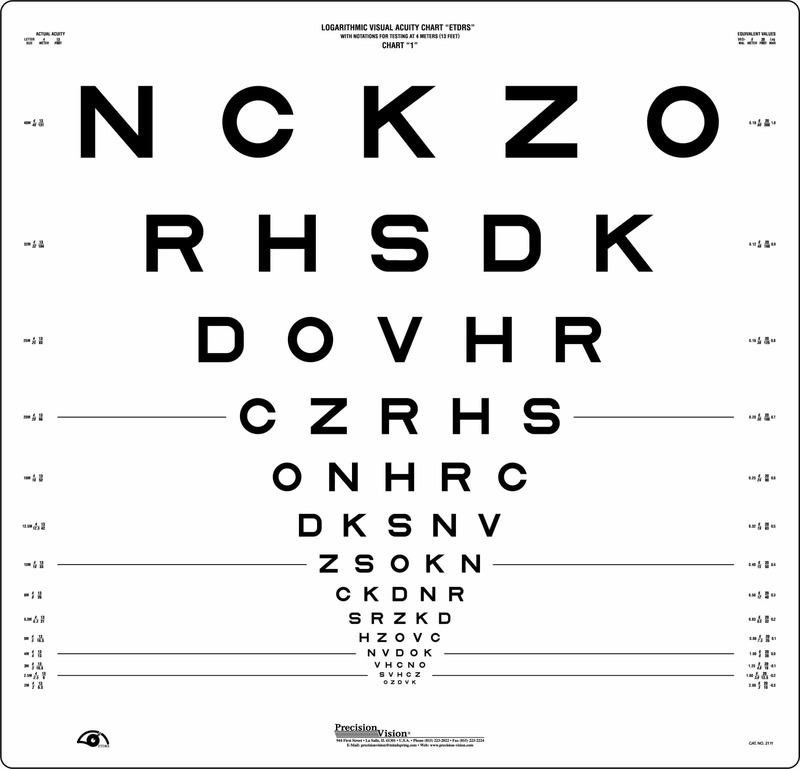 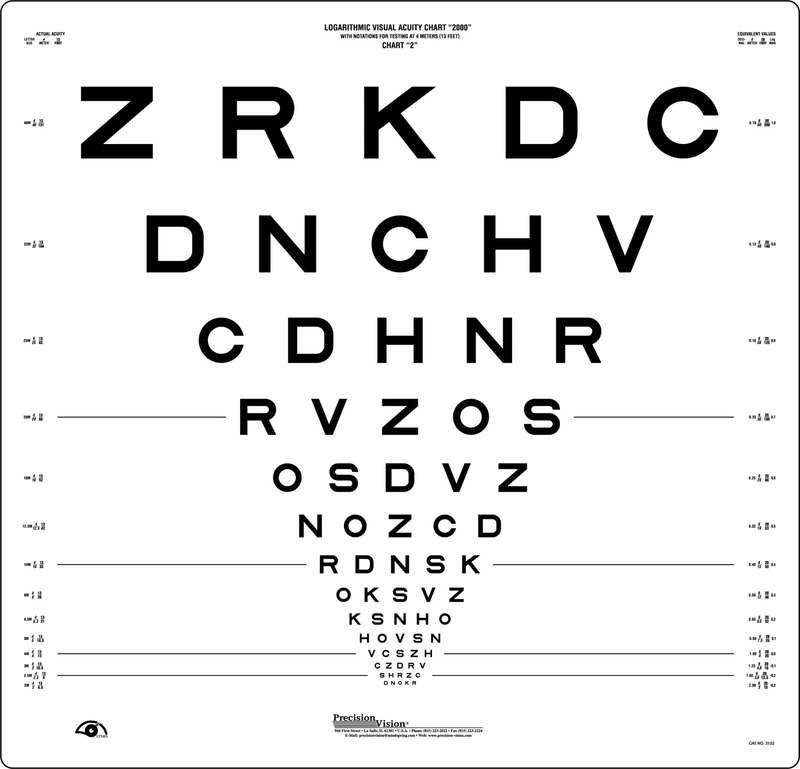 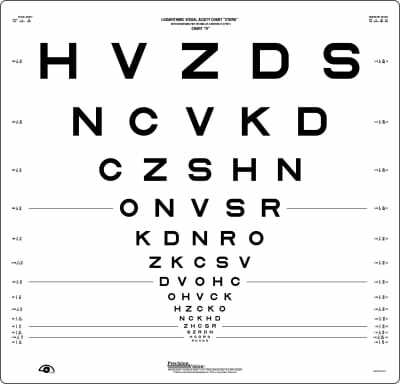 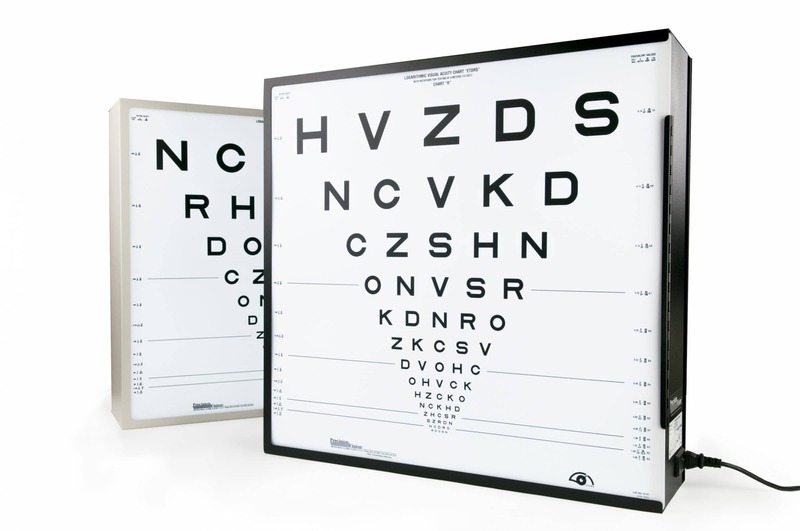 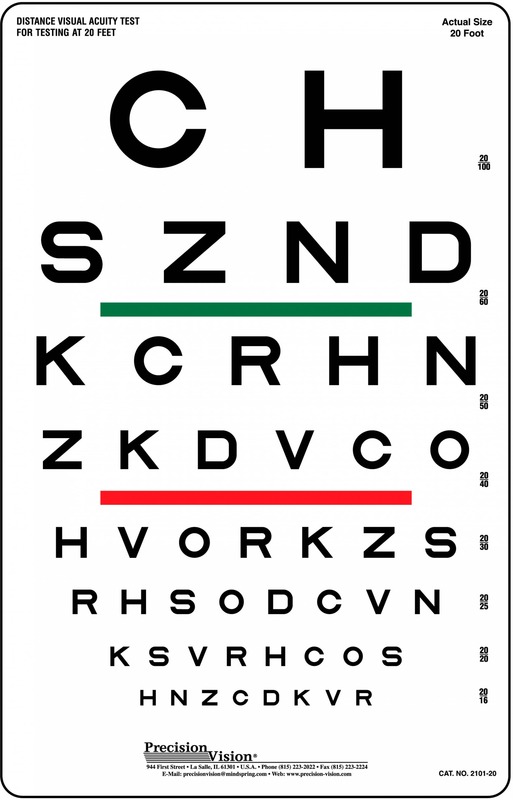 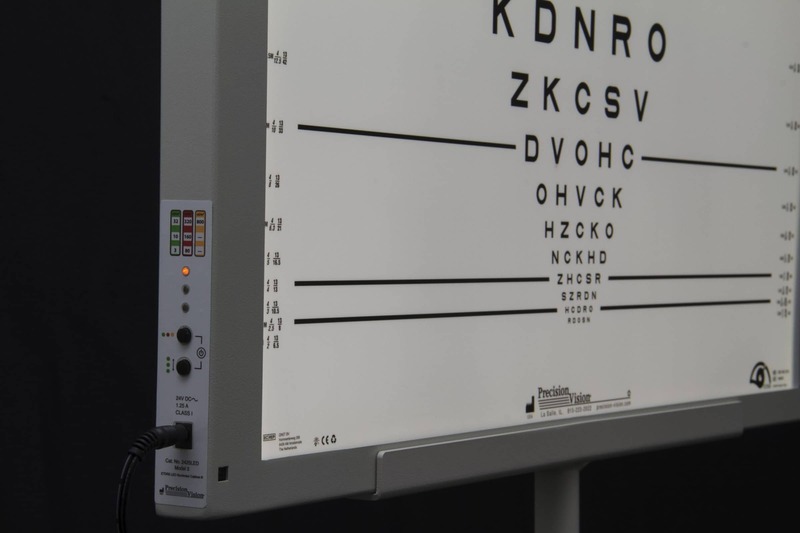 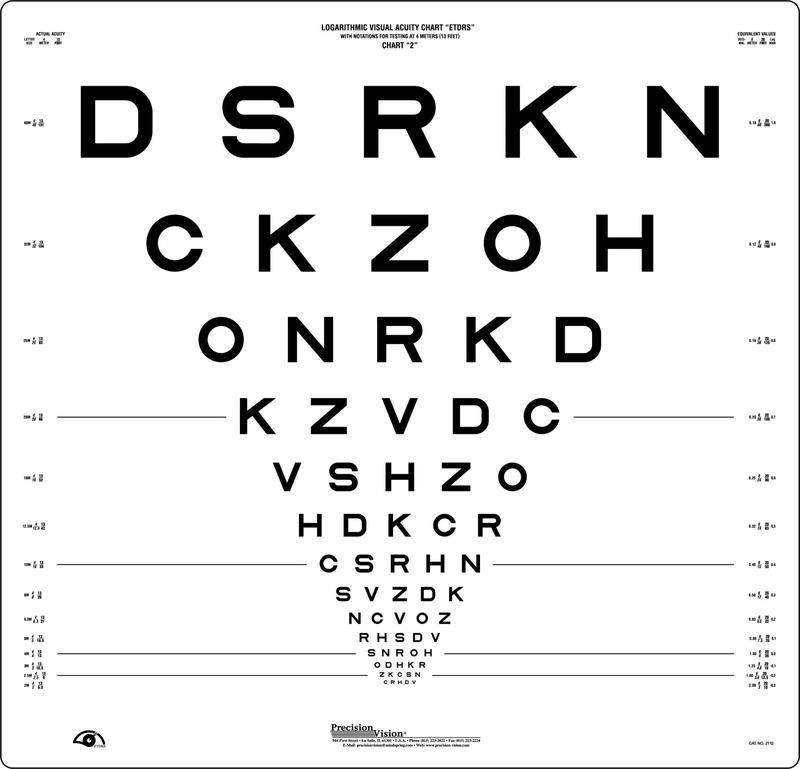 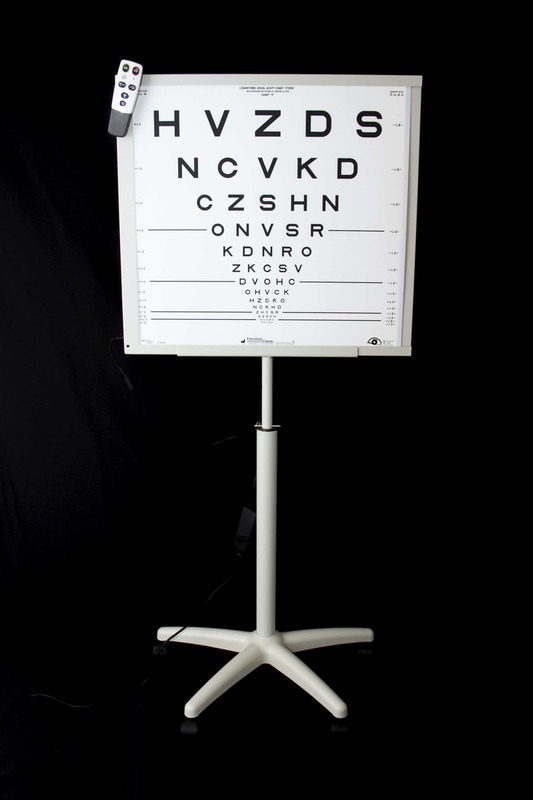 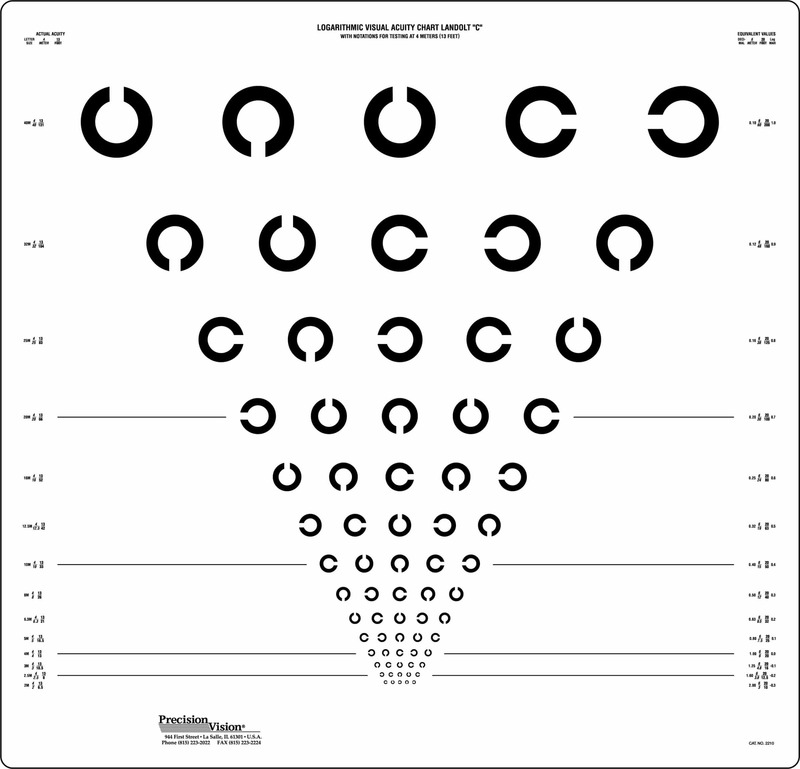 Most common for use in clinical settings for normal and low vision patients and ETDRS clinical trials. 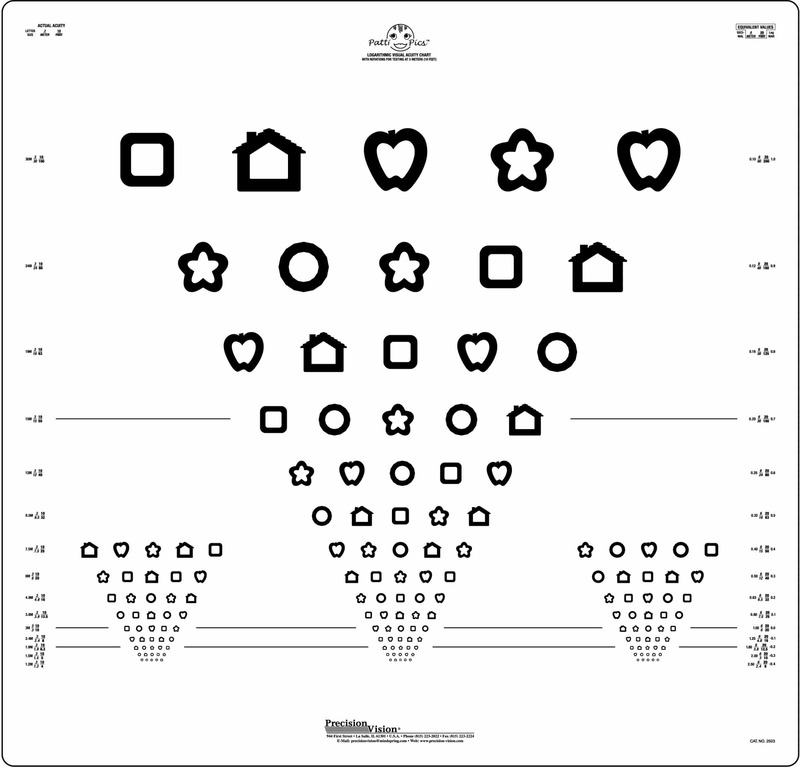 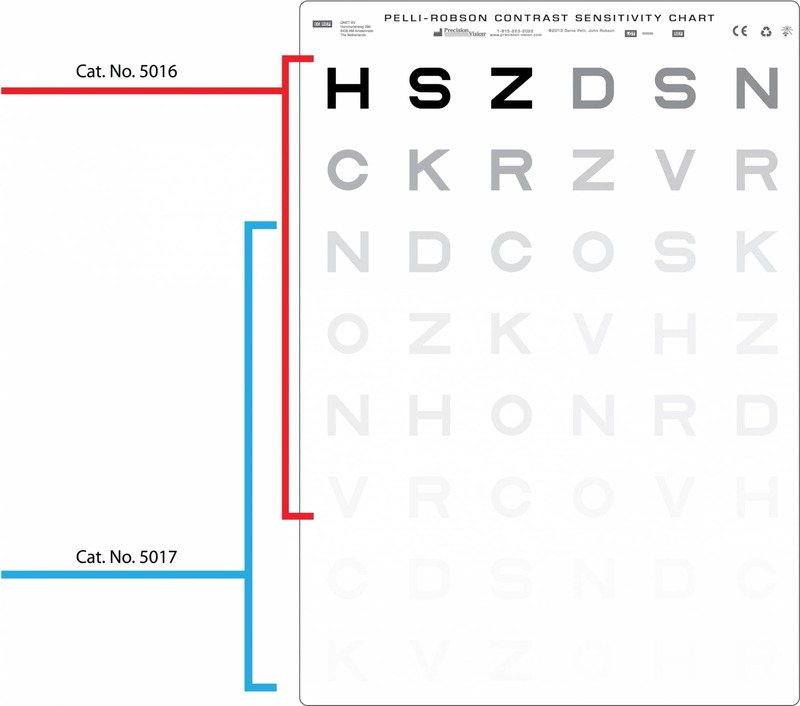 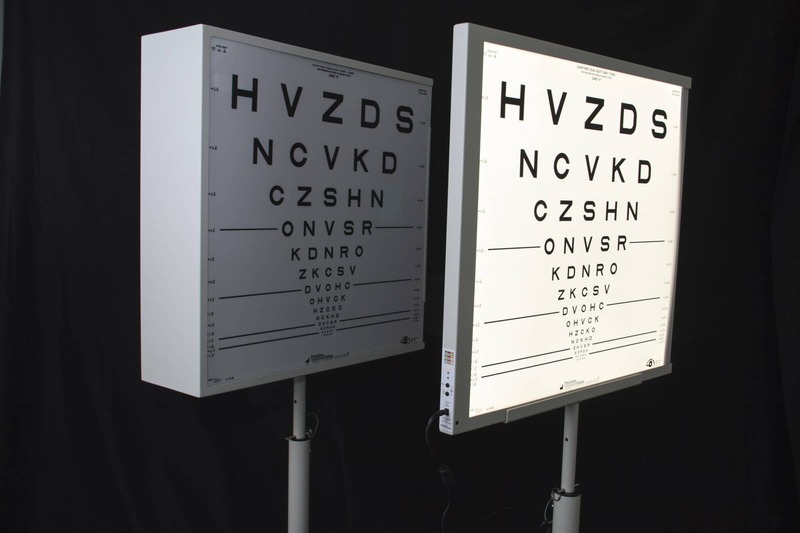 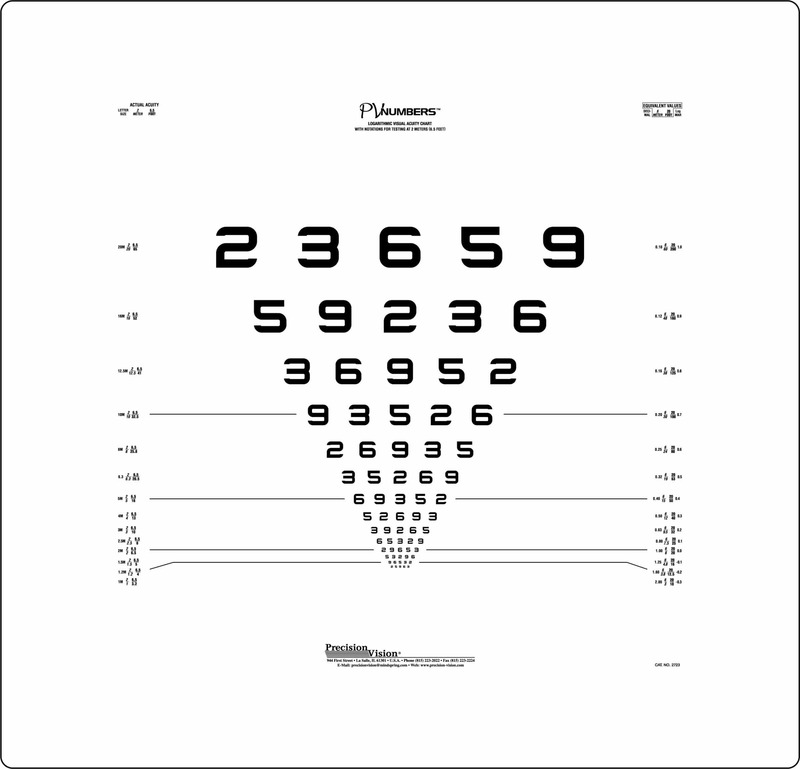 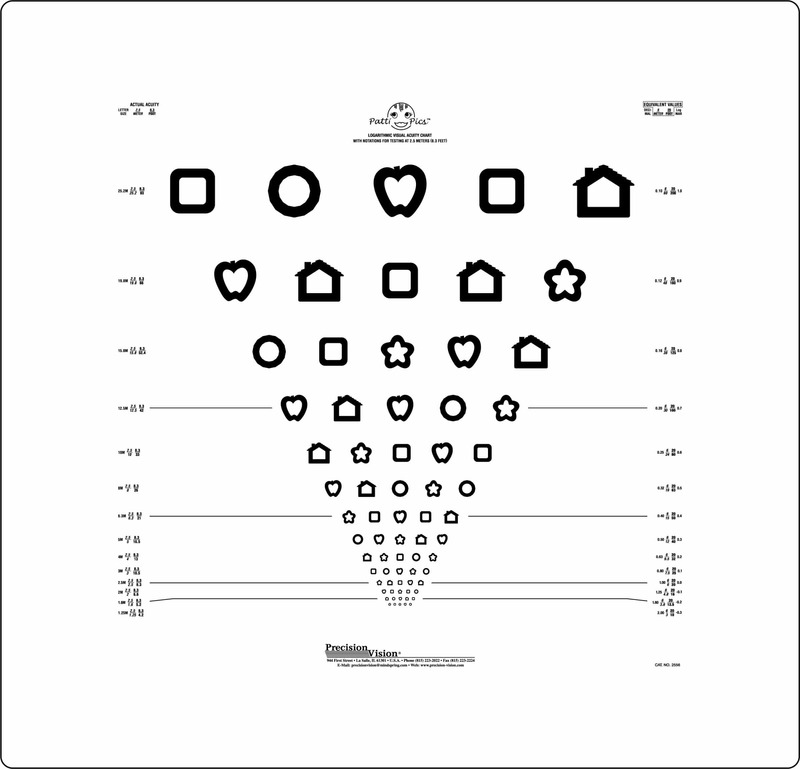 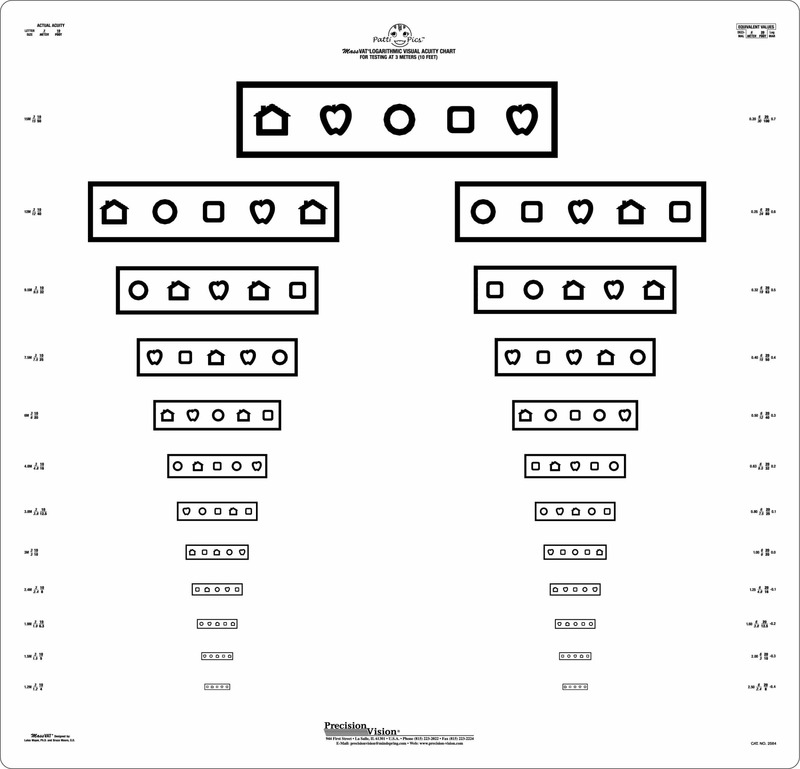 This configuration allows for testing vision under several different luminance levels with optional charts in high contrast, low contrast and threshold contrast and different test distances. 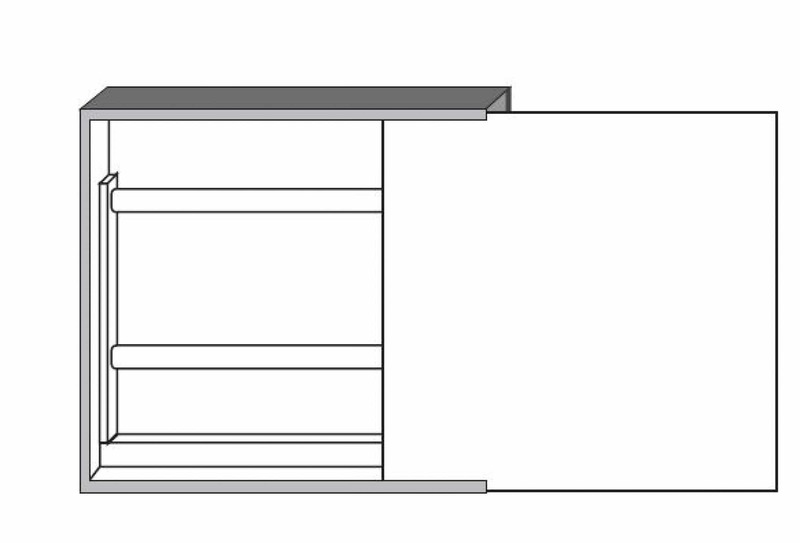 We manufacture and calibrate every cabinet in-house are capable of providing 1 to 9 specific presets ranging from 3 to 800 cd/m2 to support your research or clinical trial requirements. 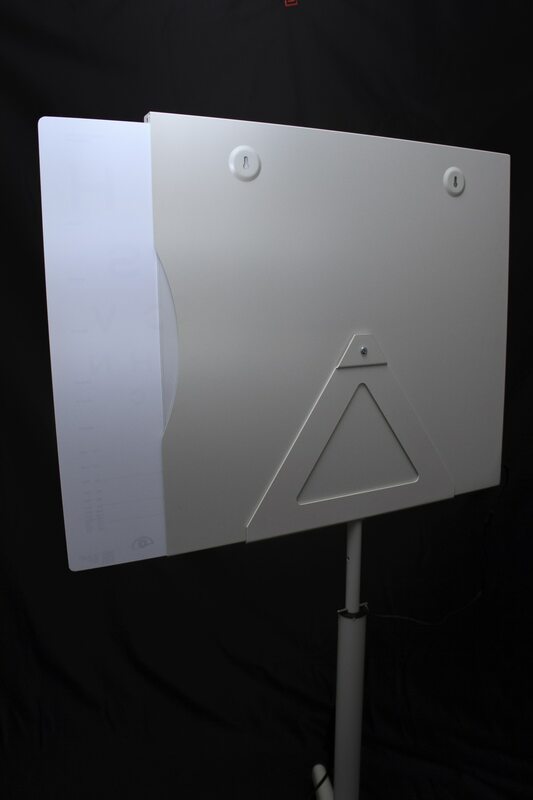 Phone or email to discuss your request and get pricing.